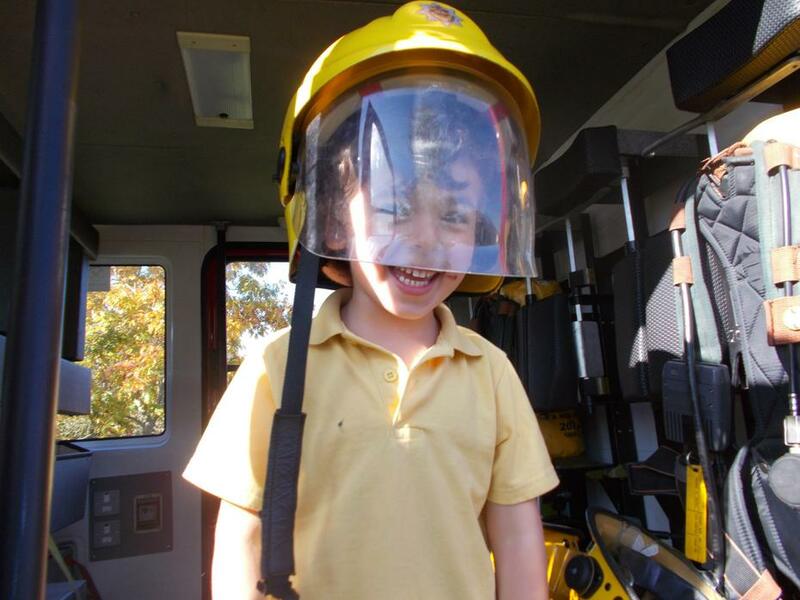 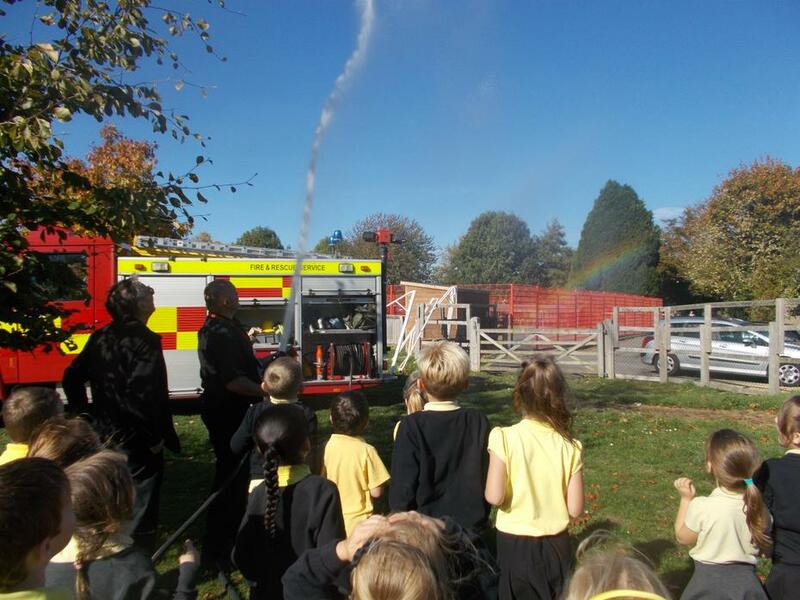 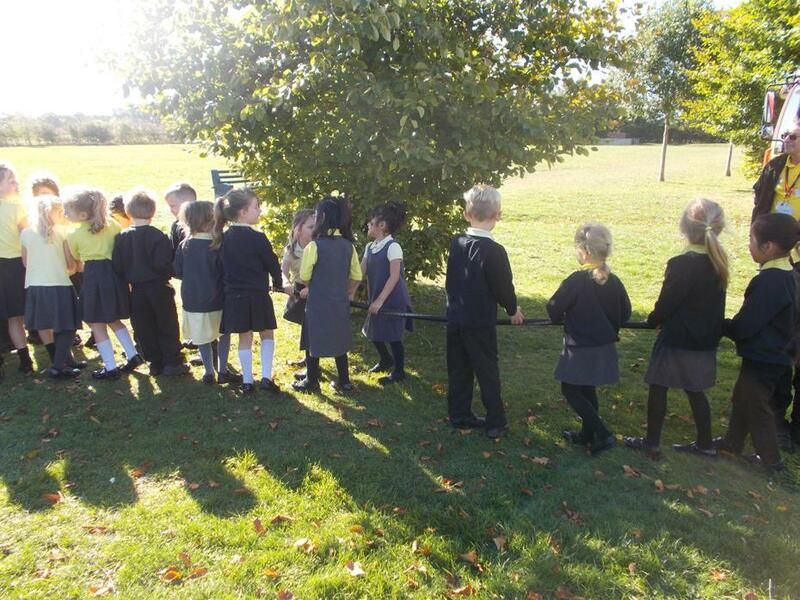 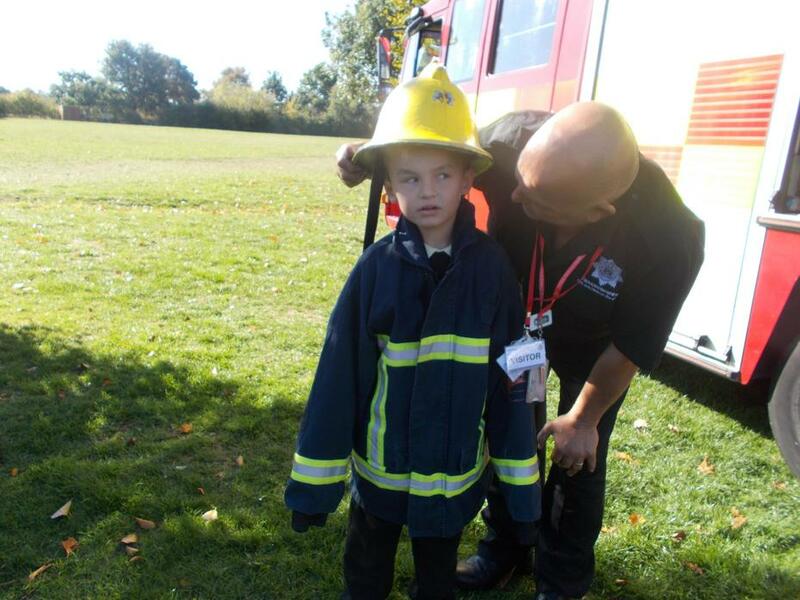 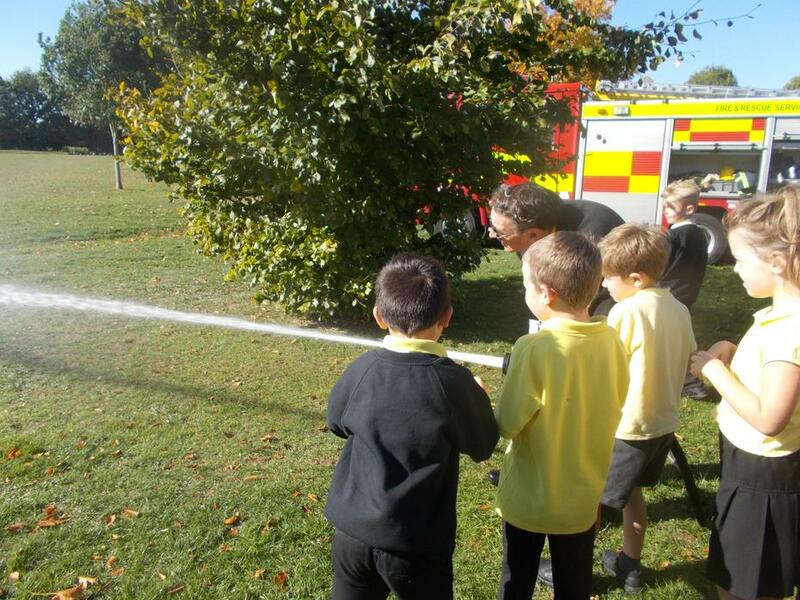 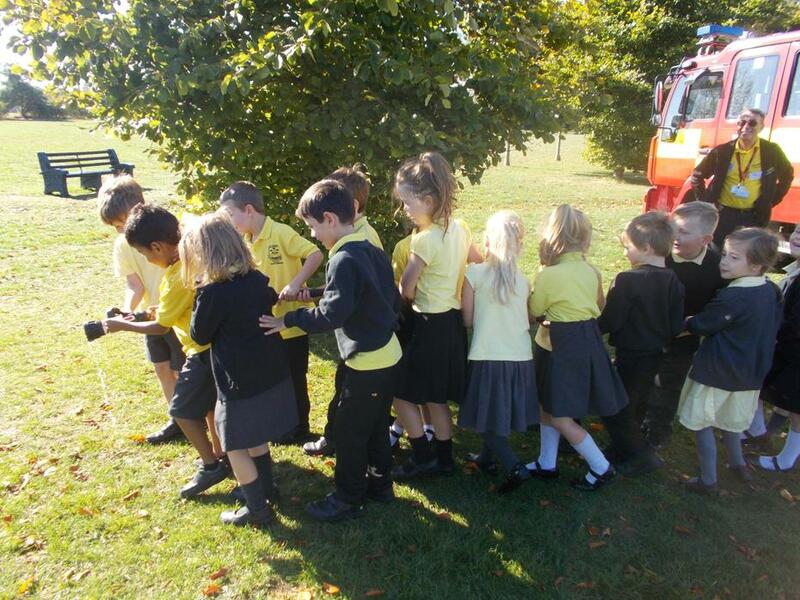 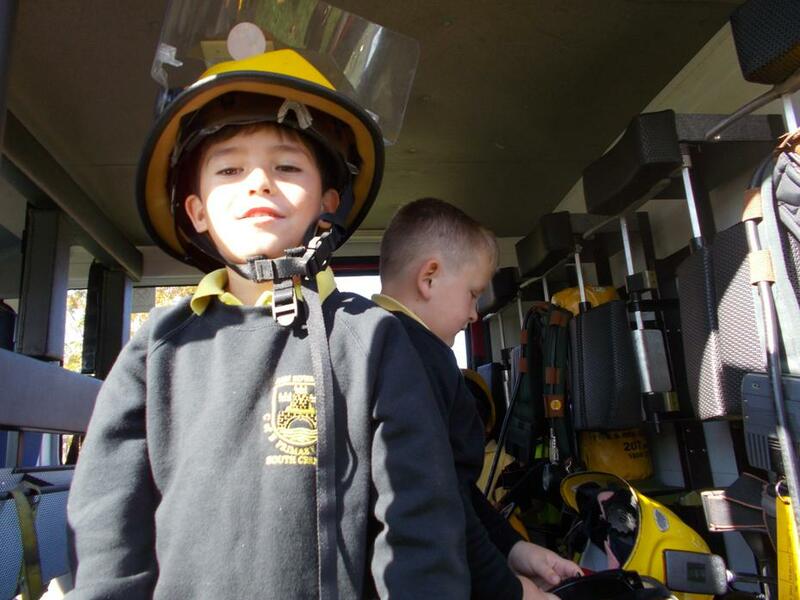 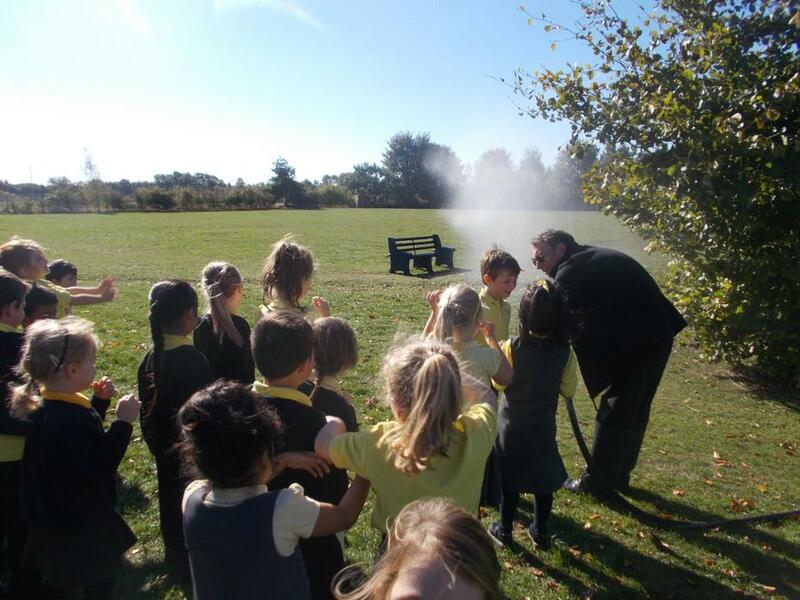 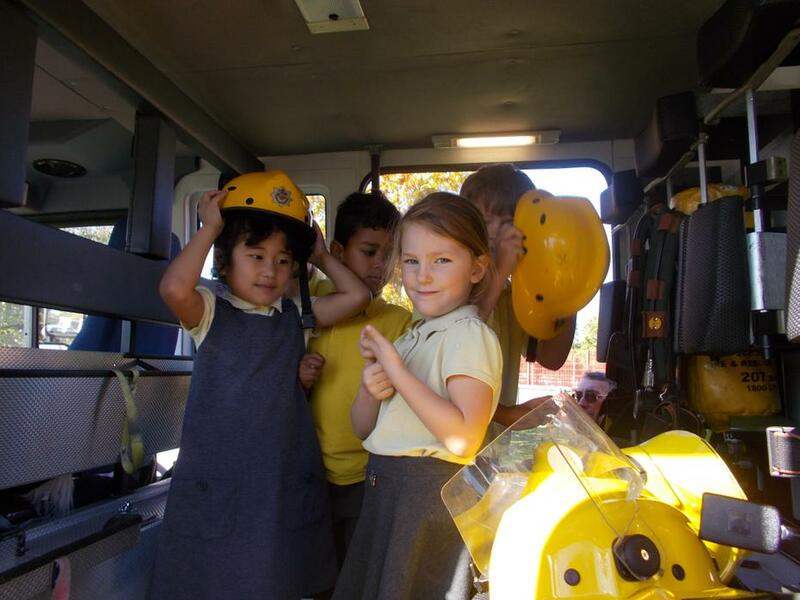 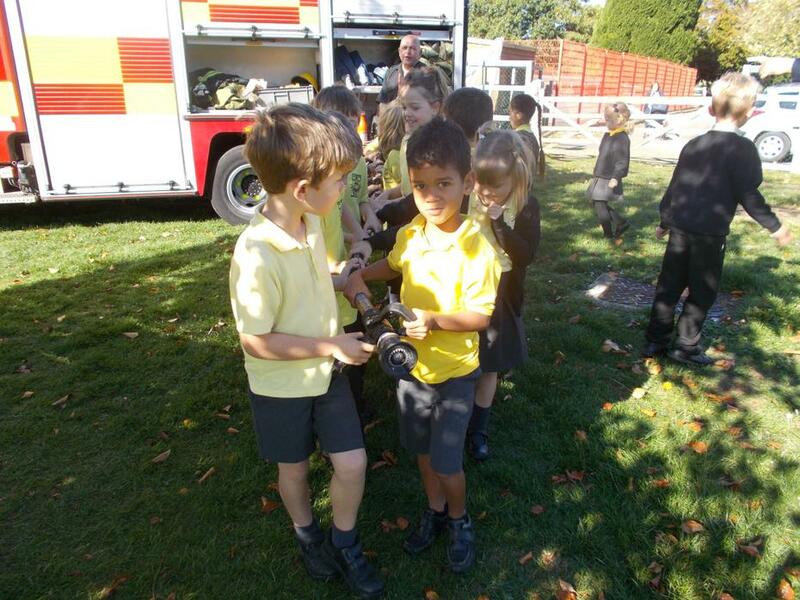 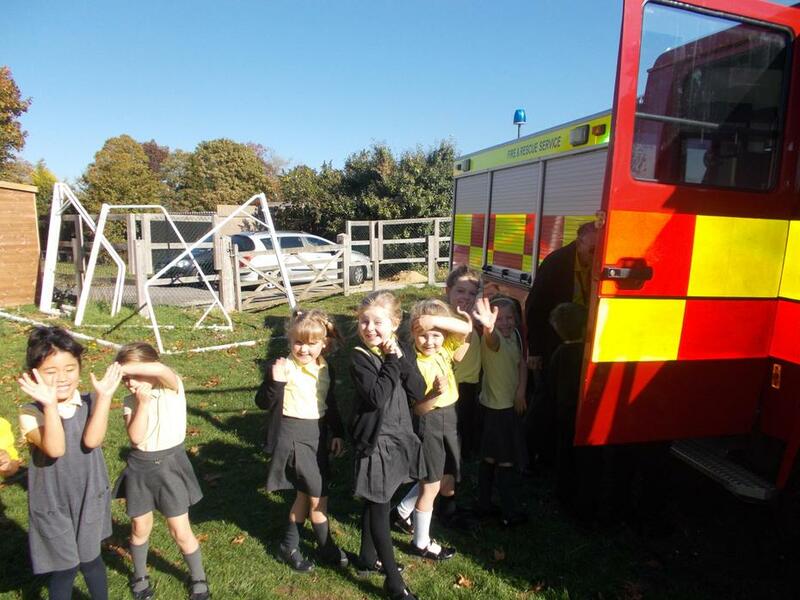 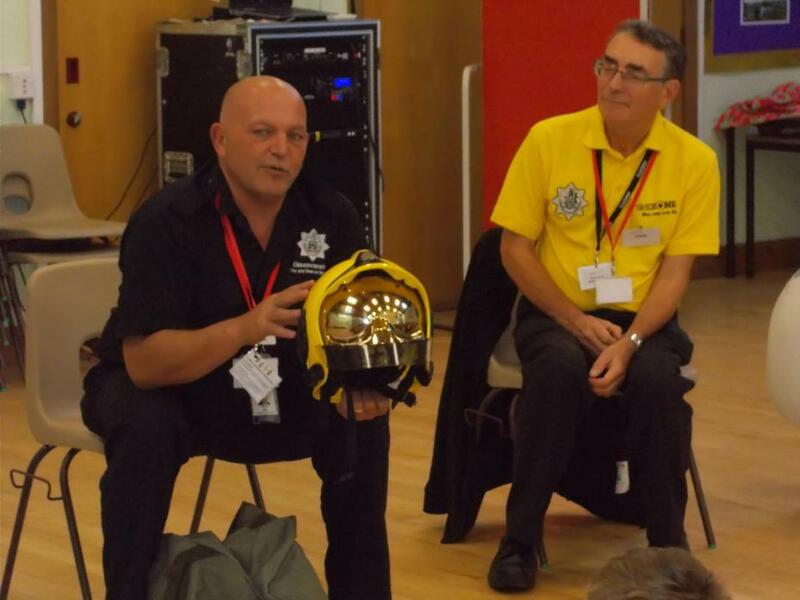 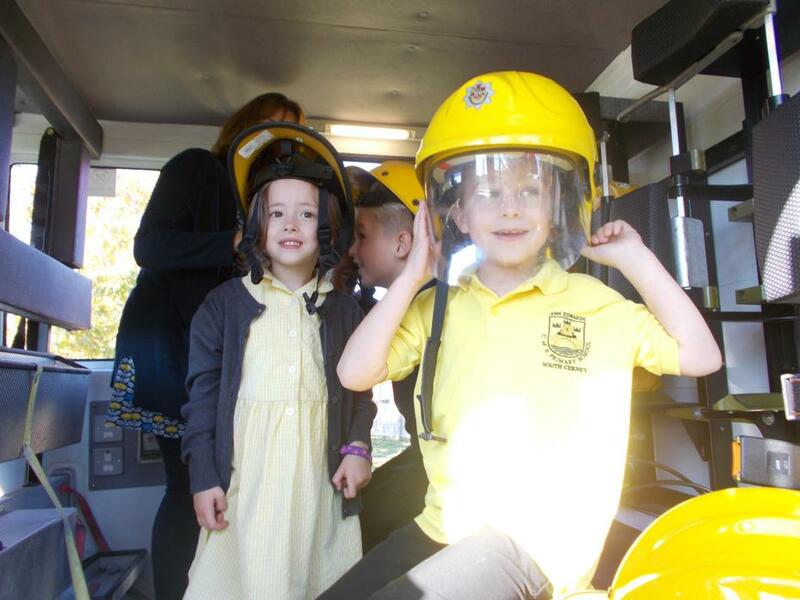 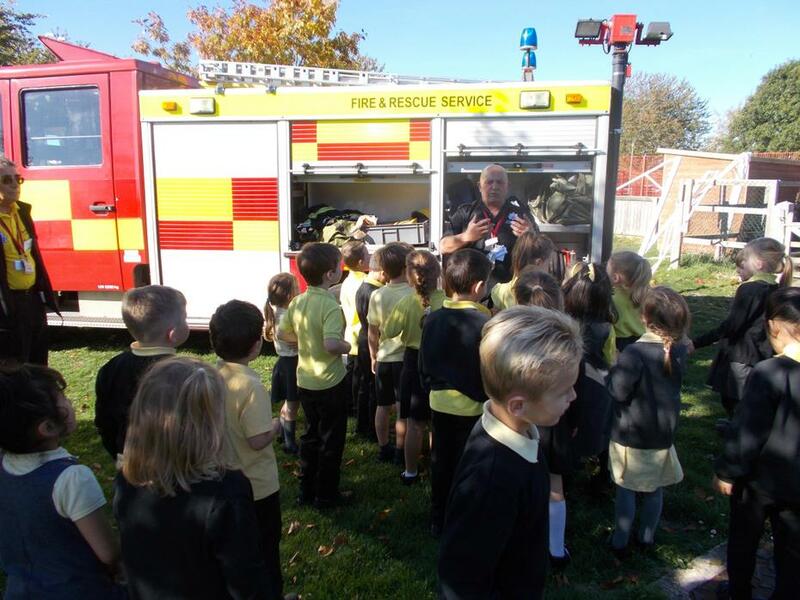 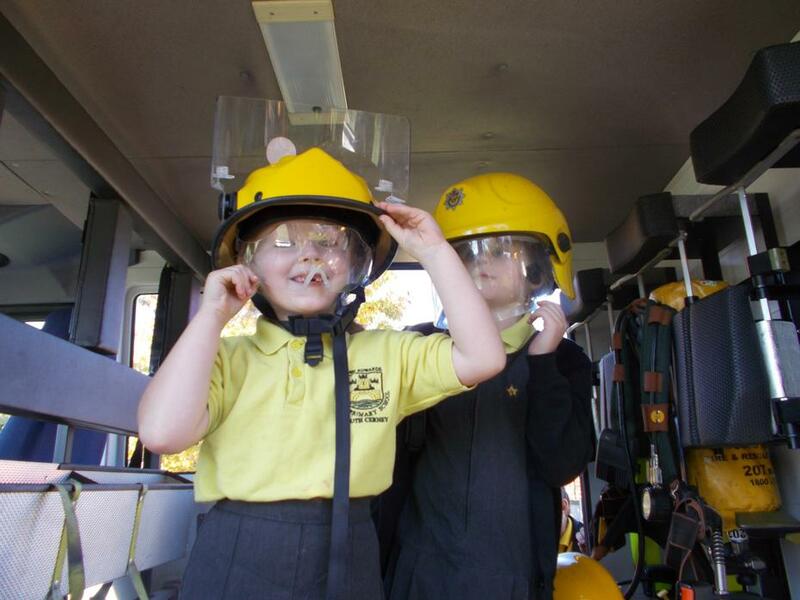 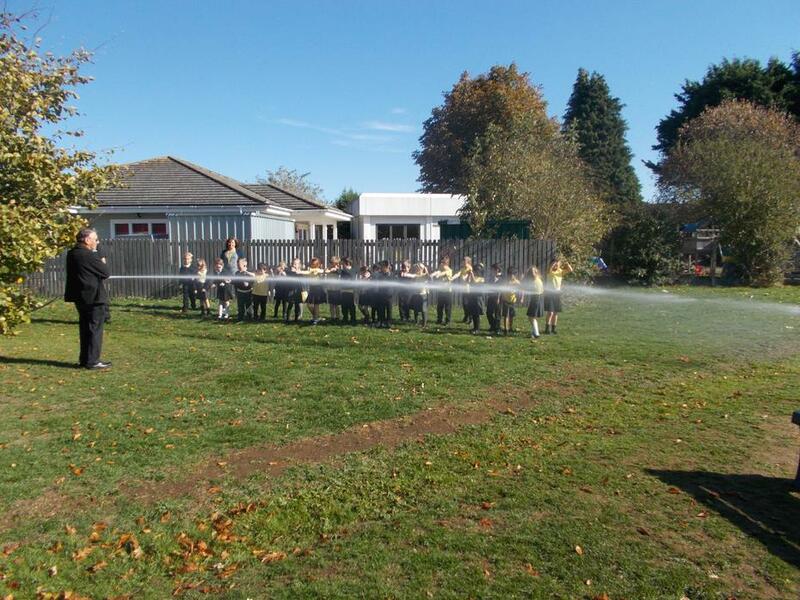 On Tuesday 9th October Key Stage One enjoyed a visit from the fire service. 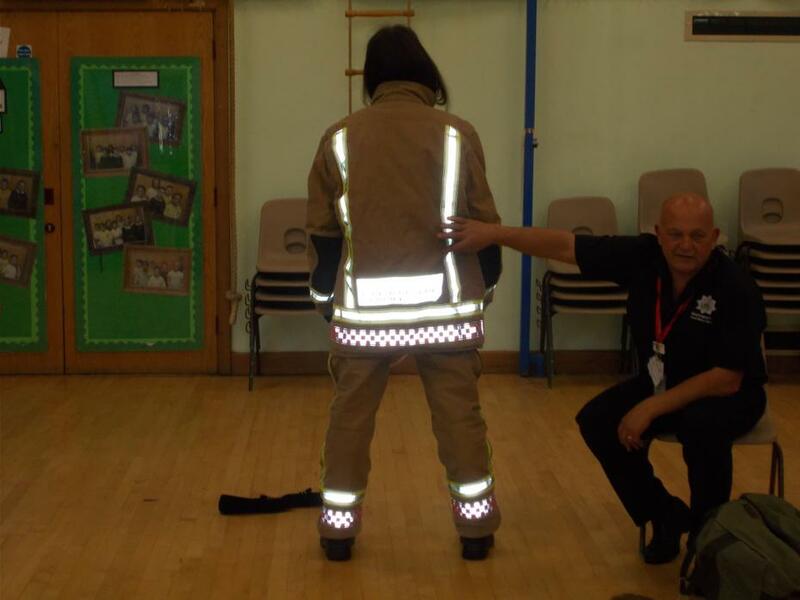 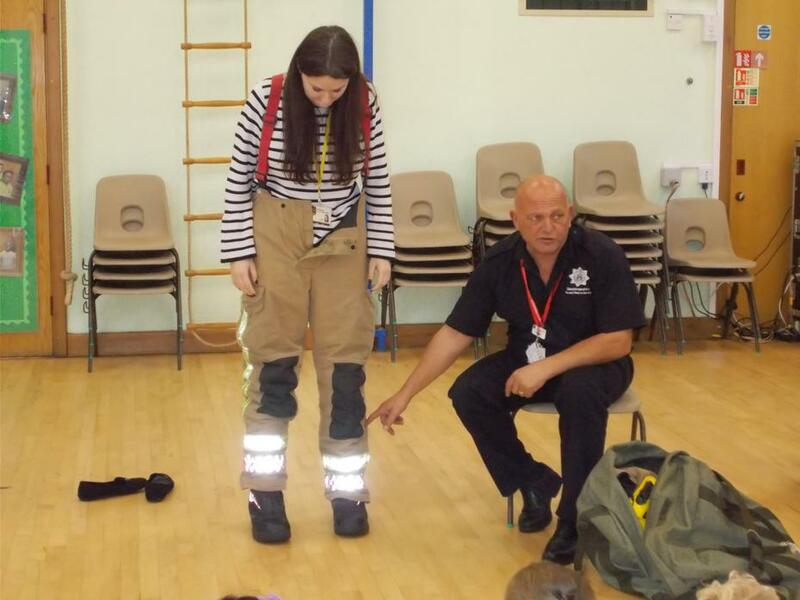 We were shown the special clothes that fire fighters need to wear and Miss Ward even tried them on! 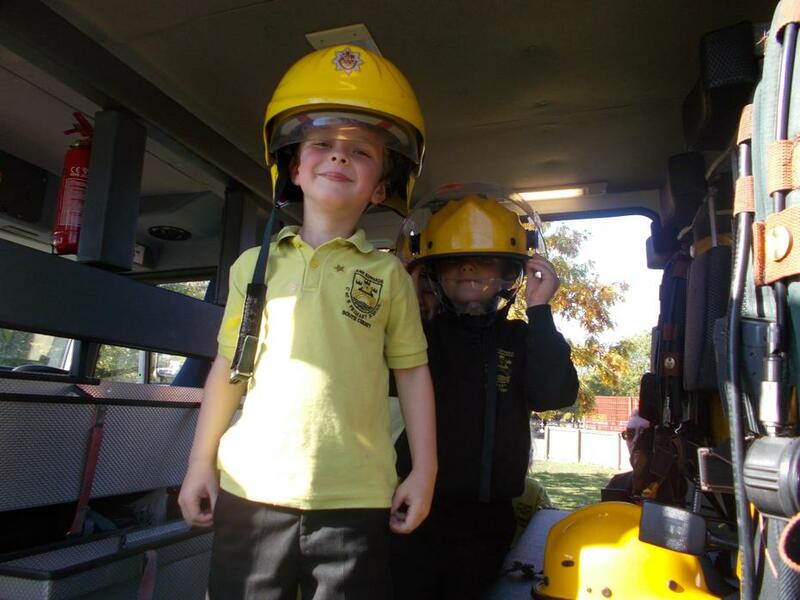 We were able to climb aboard a fire engine and try on helmets. 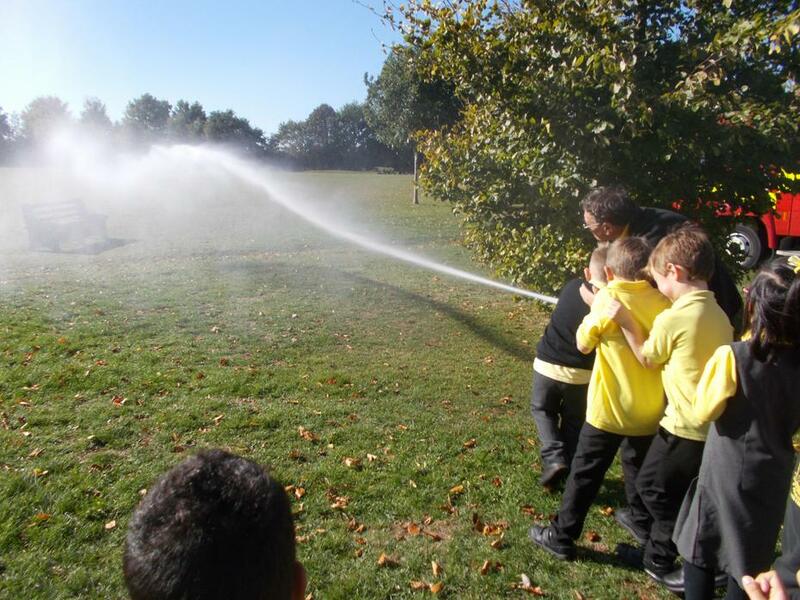 The best part was holding the hose and squirting water. 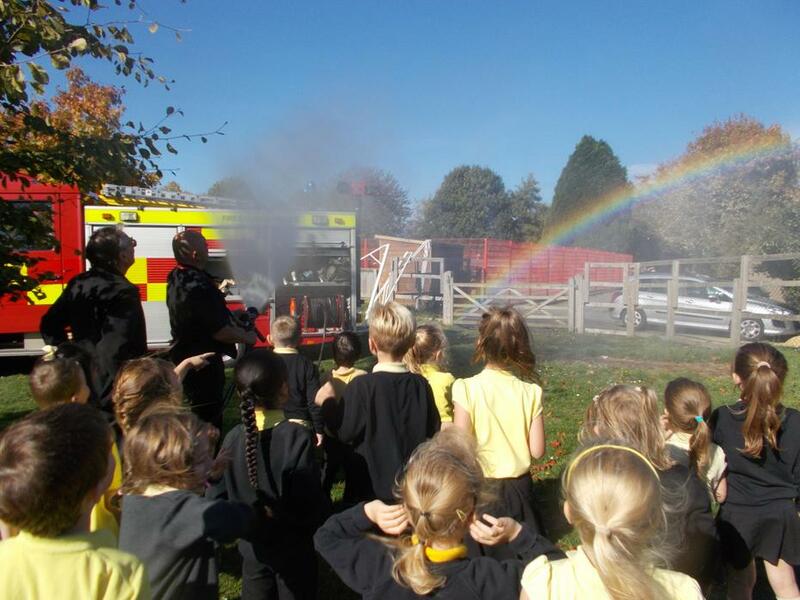 We even made a rainbow!